Is New Zealand expensive for backpackers? Earlier this year, it cost $7.49 to buy a single avocado in New Zealand. Yes, ONE. That’s the equivalent of £4 or €4.50. For the same price you could buy yourself 12 pints of beer in Panama, 24 Kit Kats in India, or even 4kg of Spaghetti in Italy. Personally, the idea of eating and drinking myself into a coma sounds far more appealing than a mouthful of Guacamole, but does this avocado reflect the cost of living in NZ? simply put, No. The question “how much money will I need?” is a tough one and the cause for many a headache. However after a month of living here, I finally have the answer… “it depends”. Location, lifestyle and level of comfort all play a big role on your budget but regardless of how much or little you spend, the experience will be unforgettable. *Prices below in $ NZ dollars. Whether you’re in Auckland or Queenstown, Christchurch or Wellington, hostels tend to keep prices much the same. Expect to pay roughly $27 per night for a dorm, or $80 for a private. Yes, the dorm sizes may vary between 4 -12 beds, and I can’t promise you won’t need earplugs, however, you might just meet your new favourite travel buddies. Check out Base and Nomads for decent hostel rates. Looking for long term? Weekly rent prices do vary considerably from place to place, with Christchurch/Wellington sitting between $100-200 whilst Auckland/Queenstown move up to $200-300. With an endless supply of sushi, whitebait (Īnanga), great brunch spots and the world famous Fergburger in Queenstown, it’s easy to literally eat your money away. However, it doesn’t have to be expensive, especially with fruit & veg markets on your doorstep and more supermarket discount cards than your wallet can cater for. Budget $20 a day – that way you’ll have change for brunch at the end of the week! 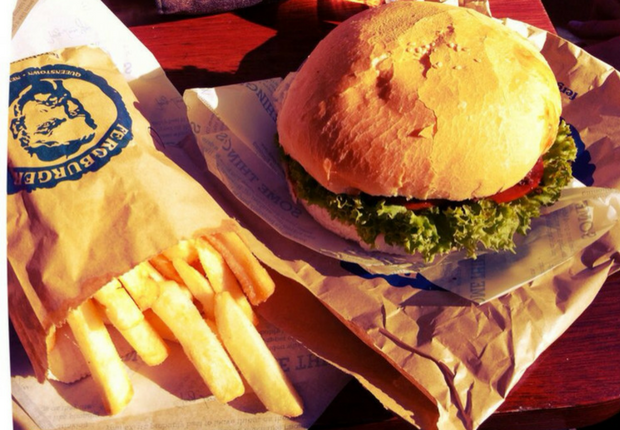 Top tips: Get a New World Clubcard and use firsttable.co.nz for 50% off the food bill. The question on everyone’s lips, how much will it cost us to lose our dignity? Well, you’ll be pleased to know, it’s less than Australia. A pint of beer/glass of wine will set you back roughly $9 (£5) in a bar so it’s worth sniffing out the local happy hours (Get Happy) for a bargain bevvy. Alternatively, seek out one of the many BYO restaurants and sip the night away with liquor store prices. Use ‘Get to know your BYO‘ for a list of the best across NZ. In most countries, I’d consider accommodation and food most important but here, I think activities take the top spot. Honestly, it’s ridiculous; bungee jumping, skydiving, white water rafting, the list goes on. 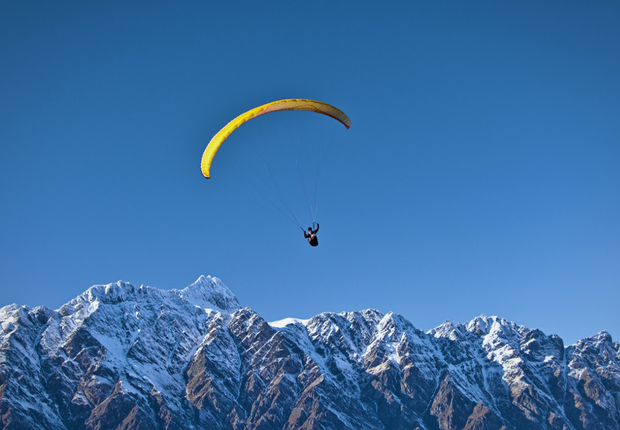 It’s easy to see why NZ is consistently named the ‘adventure capital of the world’, however, they come at a price. Ranging from $50 (Milford Sound Scenic Cruise) to $500 (Franz Josef Heli-Hike) expect to spend big if you’re an adrenaline junkie! Top tip: Check out both Treat Me and GrabOne for some serious deals throughout NZ! 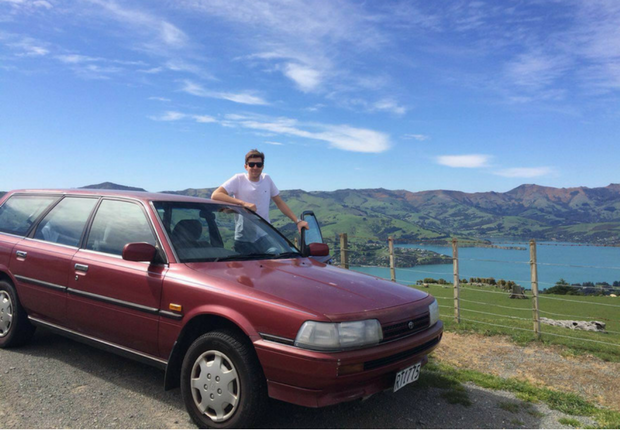 New Zealand has almost as many cars as people, roughly 4 million of the things. Fortunately for us travellers, that means you can pick up a cheap ride for LESS than $1000! That’s the same price as 133 avocados. Mind BLOWN. Check out auctions on both Trade Me and Turners and you’ll be cruising State Highway 1 in no time. Alternatively, sit back and let Roady NZ do the driving! A few things aside, New Zealand costs as much as any other developed country. However one thing's for sure – it’s certainly better than all the rest!